Bio: Yao Xie is an assistant professor in the Stewart School of Industrial & Systems Engineering at Georgia Tech. 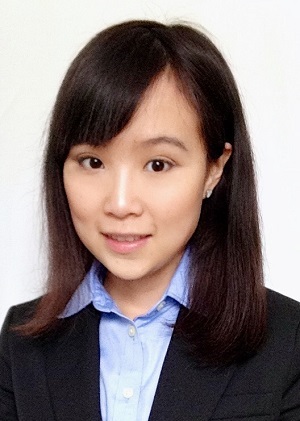 Her research interests are in sequential statistical methods, statistical signal processing, big data analysis, compressed sensing, optimization, and has been involved in applications to wireless communications, sensor networks, medical and astronomical imaging. Dr. Xie previously served as Research Scientist in the Electrical and Computer Engineering Department at Duke University after receiving her Ph.D. in Electrical Engineering (minor in Mathematics) from Stanford University in 2011.